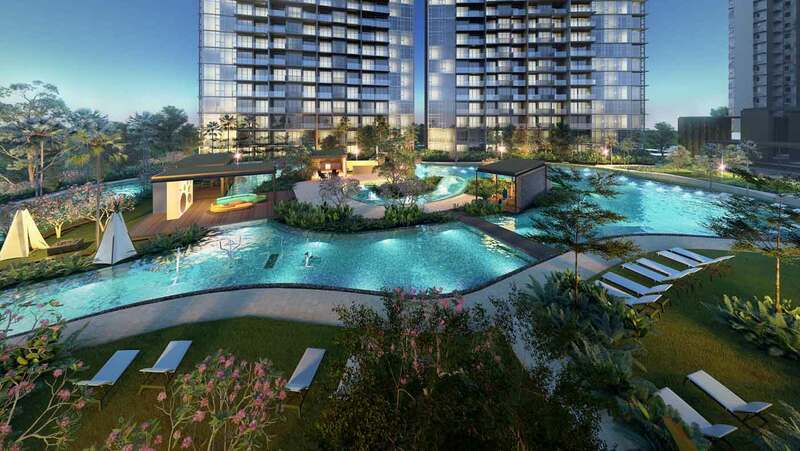 MCL Land a well-known leading property group in Singapore. 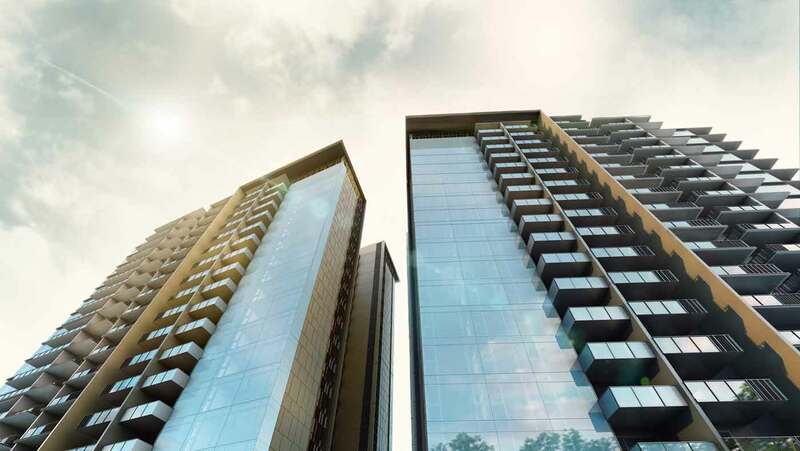 MCL land is a member of the Jardine Matheson Group under Hongkong Land Holdings. 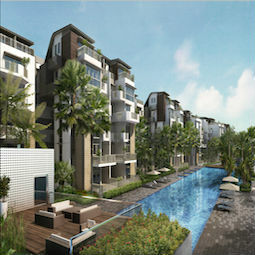 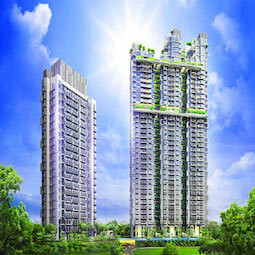 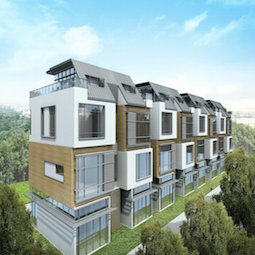 The MCL Land has a long track record of building exquisite homes in Singapore and Malaysia for over 50 years. 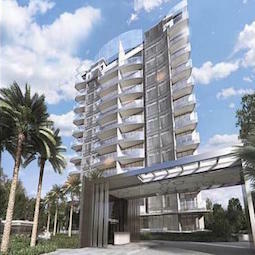 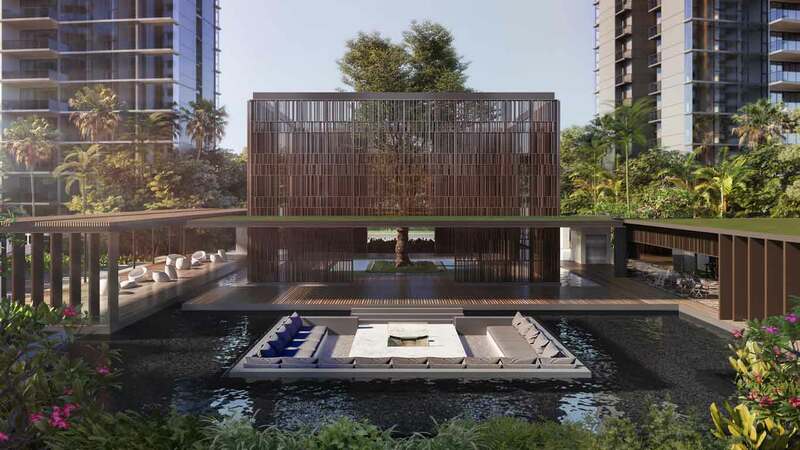 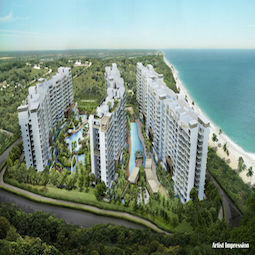 Their huge portfolio consist of prime residential properties in Singapore and Malaysia. 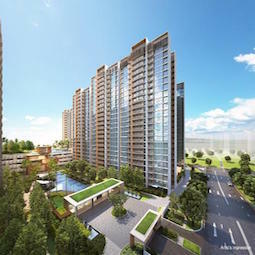 The MCL Land has a past track records include Sol Acres EC, Palms @ Sixth Avenue, Hallmark Residences, and more. 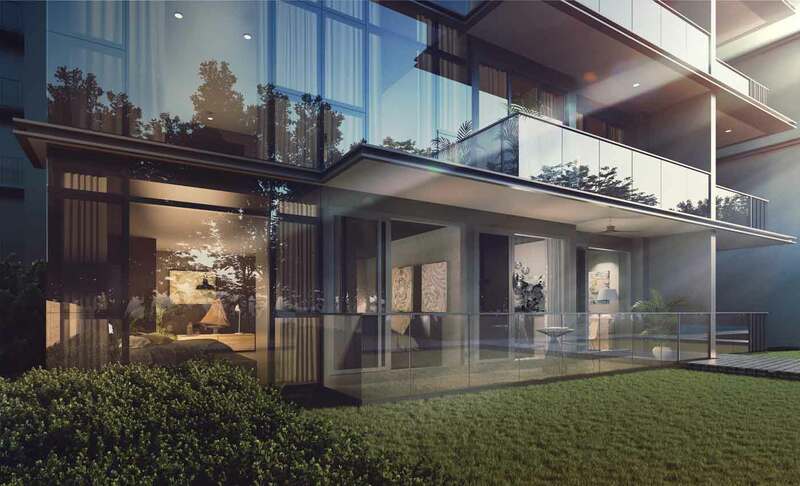 The MCL Land had recently launched a luxury designed home, Margaret Ville condo in Queenstown on 19 May 2018. 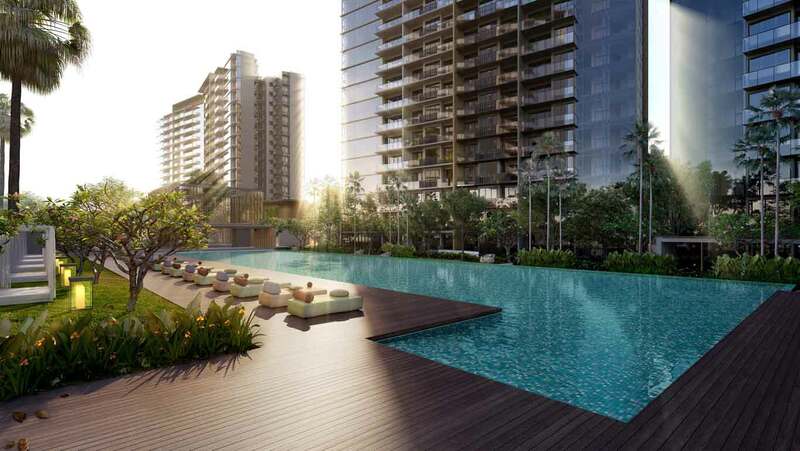 The quality finishing of the showflat had been highly praised and gives the assurance to many home buyers. 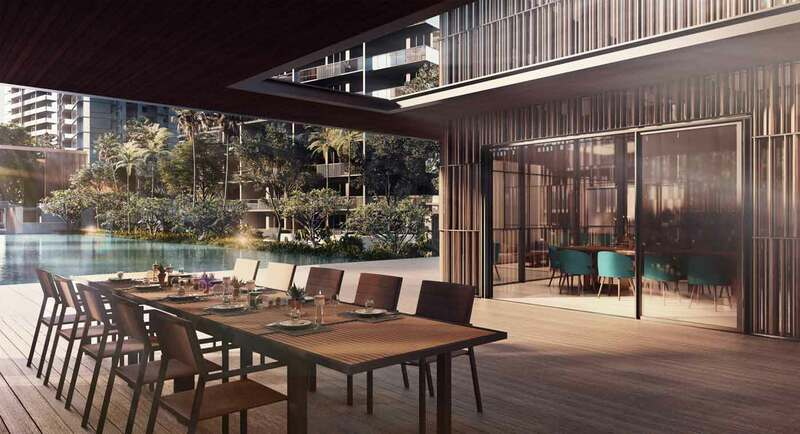 With an amazing track records, future home owners of Parc Esta Condo Singapore can expect high quality finishing in their dream home.